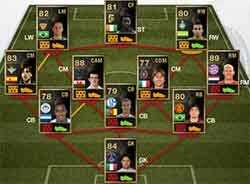 Every week EA gathers the players that stood out in a single team: the FIFA 13 Ultimate Team TOTW. 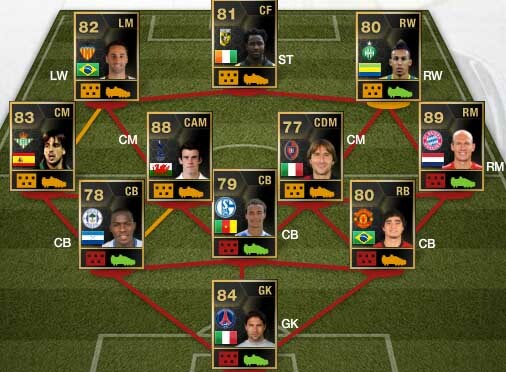 We show you here all the TOTW for FIFA 13 Ultimate Team. 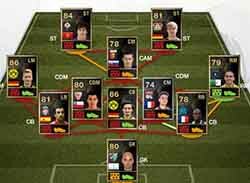 The article is updated every Wednesdays with the new Team of the Week. I got a legend in a pack along with some other players in packs and i have sold them all and they have all expired but i haven’t got any money for them. You will need to wait until 3 days. You can also try to contact EA Support. See HERE how to do it. It was a problem that EA Sports had today. It is already fixed. 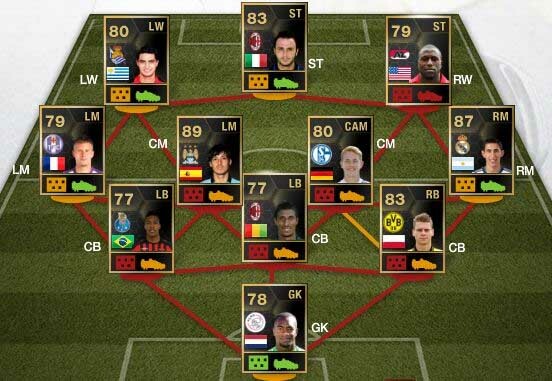 Hi, i need help to be in the team of the week and i don’t know how can you please help me ? What do you need exactly ? 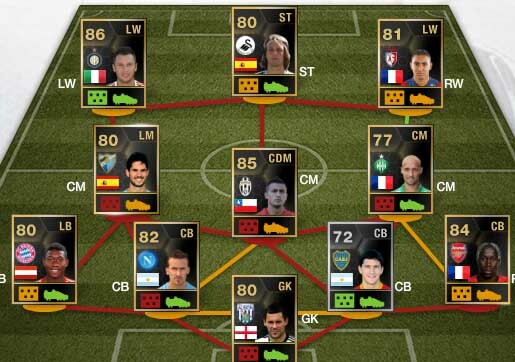 I see that in web-app it says that IN-FORM players now available, but dont know where to find them ??? These cards are available in packs. 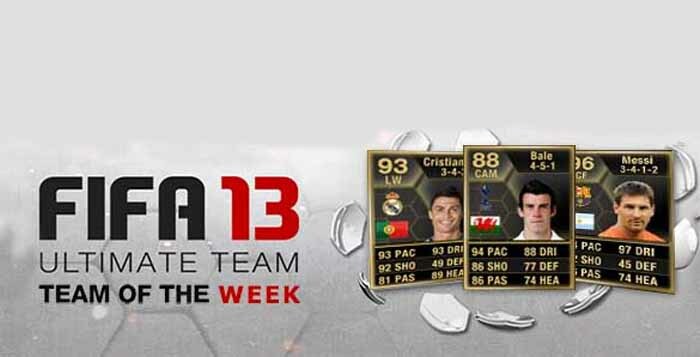 Which means that, if you buy packs on the store, you can find one in packs. Or not. Hi Pedro. Thanks for your comment. If you are Portuguese, you can find the portuguese version of our website HERE. The only way to improve the stats of the players is to apply them training cards. You can find these cards on packs or in the auction market. These improvements only last for a match. After playing with the player in who you applied a training card, he will be back with his normal stats. 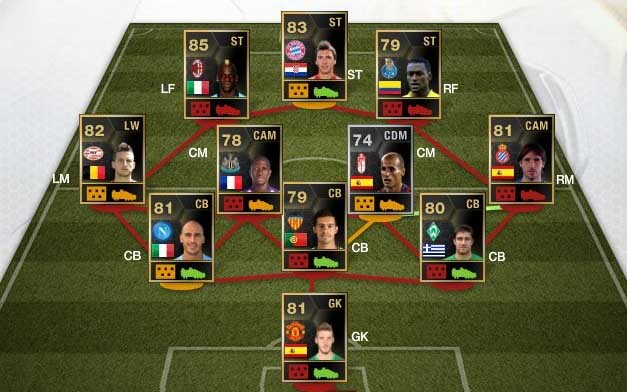 In our opinion, doing this is just a waste of coins. We only recommend it in tournaments finals or other very important matches. Usually you should wait a couple of hours. 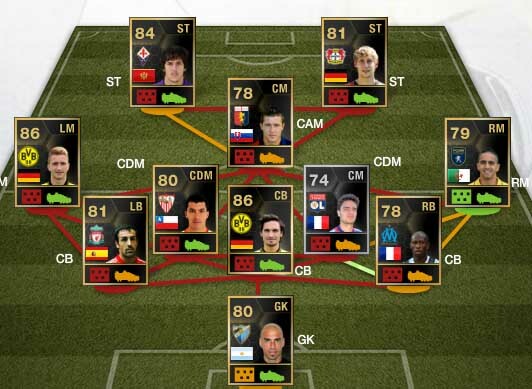 If nothing happens, try to contact EA Support Center. Find HERE how to do it. You are not alone. It happened to many other gamers. 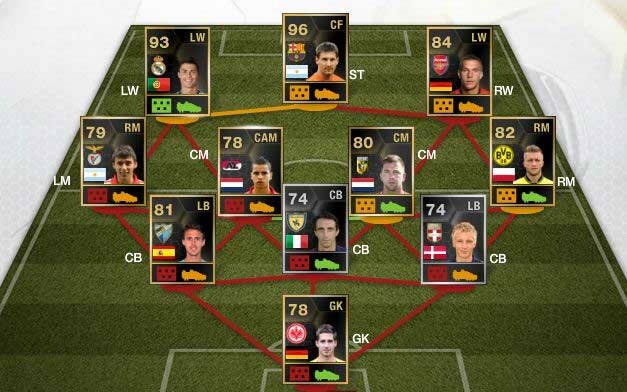 You should wait 3 hours, and if you still have no coins or no player, you should complain to EA.